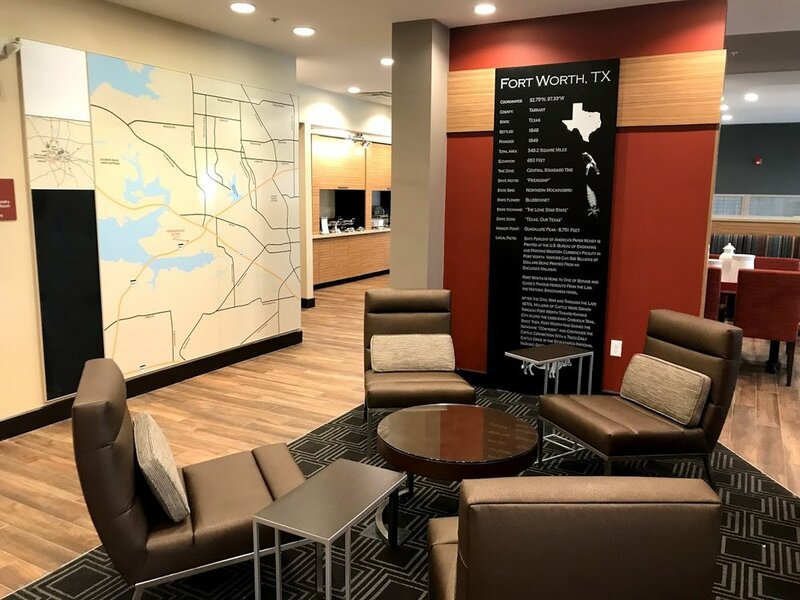 Our TownePlace Suites in Fort Worth, TX is now open to guests! 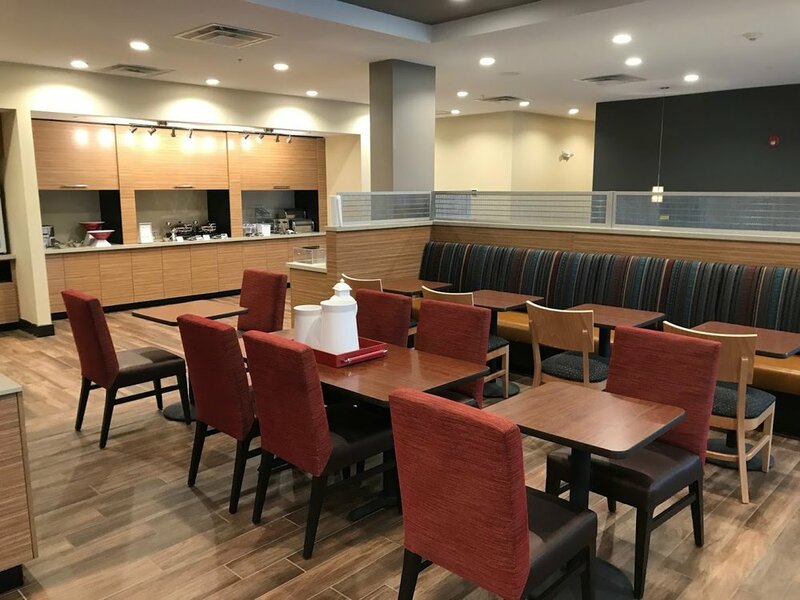 The grand opening ceremony will be held on 1/31/19. Thank you to all the Jaco staff who put in the extra effort to complete the punch list and turn over the project!